UK Public Speaking Blogs List. The Best UK Public Speaking Blogs from thousands of UK Public Speaking blogs on the web using search and social metrics. Subscribe to these websites because they are actively working to educate, inspire, and empower their readers with frequent updates and high-quality information. London, England About Blog The College of Public Speaking is one of the UK's leading Communication Skills companies. Based in London but now operating world wide, the College of Public Speaking are thought leaders in their industry. Regularly asked by the BBC and magazines for their insights into all matters of effective communication. Facebook fans 6,437. Twitter followers 1,273. London, UK About Blog We've helped 1000's of people use public speaking to accelerate their business or career! High-energy exercises guarantee you to learn practical tips & tricks but what you will value the most is that the skills demonstrated are immediately implementable. We believe that anyone can fall in LOVE with Public Speaking ! Facebook fans 481. Twitter followers 2,399. London About Blog We are presentation skills training specialists offering a unique approach to communicating your ideas with awareness, presence and purpose. Keep up to date with the Mindful Presenter Blog for advice, tips and news on all things public speaking and presentation skills. Facebook fans 445. Twitter followers 1,317. UK About Blog Award winning UK public speaking training organisation. Improve your presentation skills, confidence & speaking with the help of our professional speech coaches. Read our Public Speaking tips to get over the fear, learn the skills and tricks, and speak like a professional. A backdoor to our public speaking training and course material. Facebook fans 6,864. Twitter followers 393. England, United Kingdom About Blog Shola Kaye is a multi award-winning public speaker and speaker trainer. Check out the blog from author and speaking coach Shola Kaye for Public speaking tips and advice, to help you with confidence, structure, delivery and more. Facebook fans 514. Twitter followers 797. About Blog Priscilla Morris is one of the UK's most experienced and qualified voice coaches with over 40 years international experience in communication skills. On many occasions Priscilla has taken people who have a total fear of public speaking or were unable to communicate clearly and given them the skills and self-belief to use their voice effectively. London UK England About Blog Andy coaches the world's very best speakers and trains others to do the same. He motivates millions around the world to step up, stand out & make a difference through world-class training events and personal mentoring. Facebook fans 25,236. Twitter followers 3,915. Facebook fans 212. Twitter followers 164. 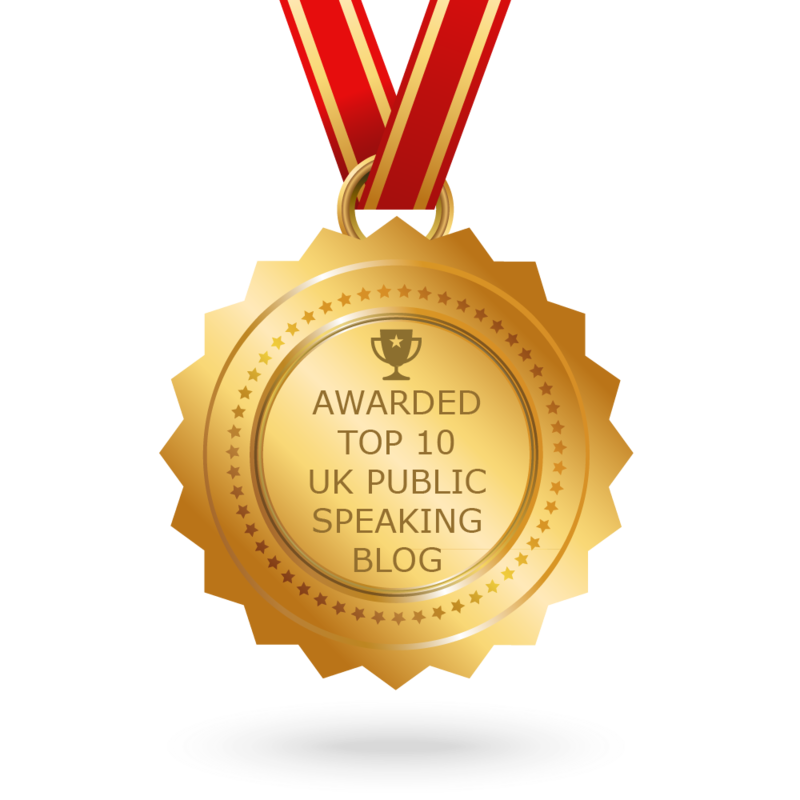 CONGRATULATIONS to every blogger that has made this Top UK Public Speaking Blogs list! This is the most comprehensive list of best UK Public Speaking blogs on the internet and I’m honoured to have you as part of this! I personally give you a high-five and want to thank you for your contribution to this world.